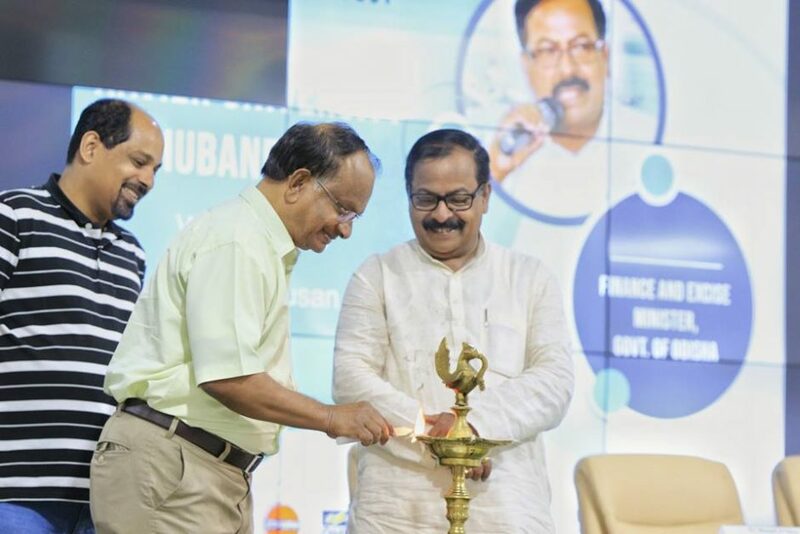 Xavier University, Bhubaneswar (XUB) kick-started its first annual cultural-management fest, Xamboree on 4th October 2018. The day was marked with enthusiasm and exuberance of participants and audience, truly justifying the 3 months of planning and efforts of the students. The day kicked off with Business Simulation events such as Gladiator, Chakravyuh, and Urbrainiac, the flagship mega events by the gaming committees of XUB. They are the simulation of real-world management scenarios which tests the best brains in the country to unravel their business acumen. The first event was the XUB MUN 2018, a simulation of proceedings of the United Nations, organized by SpeakUp – the Oratory Club of XUB, which saw a number of delegates representing various countries on the themes “United Colours of Change “ and “Current Scenario of Disarmament and International Security”. Ms. Soumya Mohapatra, Presiding Officer, DISEC and member of the executive board for the MUN encouraged the participants by asking them to “make mistakes, learn from them, and make the best of this opportunity”. It also saw the opening of X-Detectives, an event by International Relations Committee XUB where participants go in search for the hidden treasure in the campus! SRC- the Social Responsibility Cell did not forget to spread love and joy among all. They set up a handicrafts stall in collaboration with NGO Anwesha to support handmade artefacts made by skilled craftsmen. The exquisite dokra art was appreciated by the faculty and students alike. 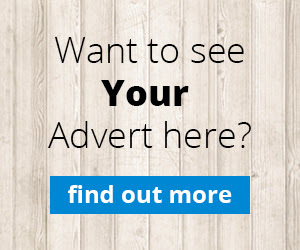 The event saw the sale of most of the articles on the first day of the exhibition itself. The day 1 of Dhwani organized by X-Stage, a solo singing competition provided a platform for people who like to sing from their heart. Sarvesh a participant stated that, “It was a life- time experience to perform live and hear the songs of various other talented participants.” Next in line was Runway Roll organized by X-Stage, XUB. The turnout for the event was overwhelming; with well-known institutes from across the country constituting the participating teams. The theme for the year was ‘Mis & Match’, followed by a second round of ‘Goth & Punk’, for Mr. and Ms. Xamboree. The performance of the teams left both, the judges as well as the crowd mesmerised. Silicon Institute of Technology was declared the winner for both the rounds. The first day of Xamboree concluded on a high note with the much awaited EDM Night by DJ Prinal. 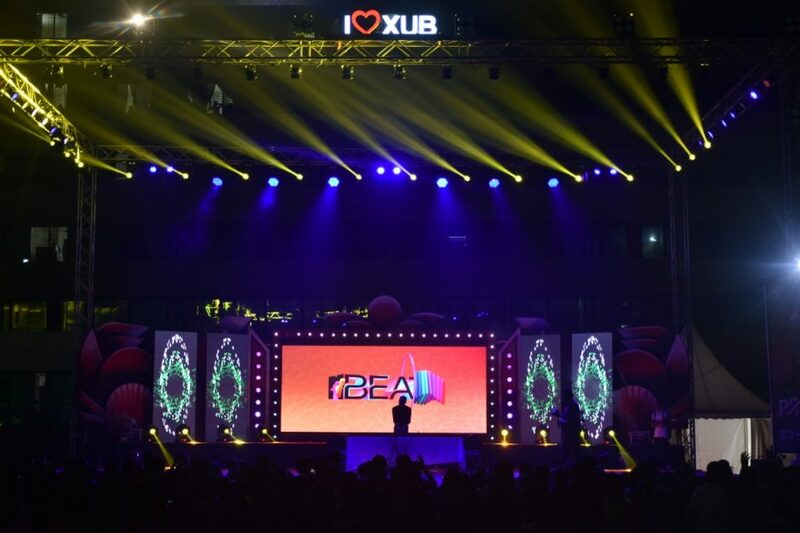 The audience grooved to the eclectic mix of EDM and Bollywood music. Day 2 exhibited a number of business events, one such event was Samriddhi: A Social Action Plan Competition, organized by SRC – Social Responsibility Cell of XUB in collaboration with X-Seed XUB, which focused on providing feasible solutions to the existing grass-root problems in the society. The day began with Team Speak Up continuing with its flagship Model United Nations’ second day stint, wherein the two United Nations forums being simulated in XUB MUN, UNHRC and UNGA DISEC, went ahead to form draft resolutions and working papers for the upliftment of LGBTQ Community and adoption of complete disarmament across nations respectively. Ms. Nipunya Panda, International Press Chief commented, “I firmly believe that such platforms contribute in making an individual, more articulate in their expression and more structured in the way they view global issues”. 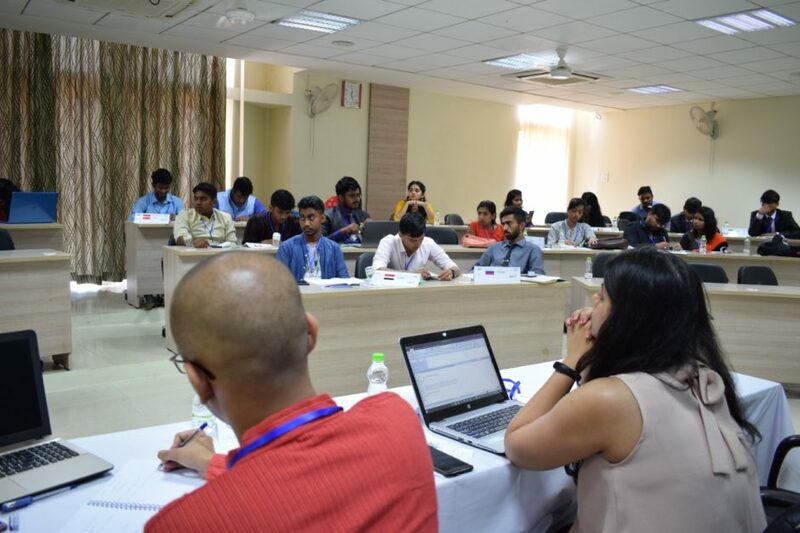 It was followed by Case – in – Point, a national level HR Case Study Challenge, organized by XIMAHR – The HR Association of Xavier School of Human Resource Management, which is an exploratory, problem-solving simulation, customised for budding management professionals that focuses to test their research and analytical skills. Priya Kumar from Team Ignite, stated “The entire event was set up to give us a great learning experience. The structure of the event was unique; competing with the great minds from elite B-Schools and emerging as a runner-up was an amazing feeling for us”. Next in line was Qureka, organised by Xquizzite, the quizzing society of XUB. Qureka is an open quiz, tailor-made for those who like to keep their grey cells well-fed with trivia about anything and everything under the sun. The quiz was immensely intriguing in nature. As quoted by Mr. Aditya Kulashri, an esteemed alumnus of XUB as well as the Quizmaster for the day, “It was grander than ever, as I was elated with the active participation and passion of the students towards Quizzing”. Along with this, Team IlluminatiX – the Media and PR Cell of XUB organized Xpress On Air – an RJ Hunt in association with Sarthak 91.9 FM, wherein participants from various colleges were required to stage a radio show, according to their own imagination. With an aim to maximize the number of opportunities to be a part of Xamboree’18, INFINX, the society of Business Finance students of XUB organized Ascend, a research-based competition that tested the financial astuteness of its participants wherein participants were expected to identify the most suitable asset, subject to the constraints provided. The winners for the day wereTeam Rank 1 from XUB and the runners-up were Team Wall Street from Jain University.Next in line, X-Lens, the Photography &Video-making Society of XUB organized Srishti, a short film-making competition, wherein the participants were given an opportunity to showcase their creativity and filming skills, behind the camera. The results for the competition are yet to be declared. Spicmacay XUB Chapter also organized one of the most interesting events, Anukriti– the Face Painting Competition that saw the participants at their creative best. The gaming committees of XUB, Gladiator, Chakravyuh, and SkillCity organized their own business simulations that tested the business skills of the participants and their spontaneity to complex situations. The games were a simulation of both business and gaming acumen. One of the organizers from Team Skill City, Ms. Sambhabi Chakraborty said, “It was an interesting game and a lot of fun to anticipate how people are going to react to the situations”. Dhwani, the musical extravaganza organized by X-Stage, XUB had its final round, which saw over 50 participants from across the country, singing their hearts out, in both Western and Indian vocal categories. 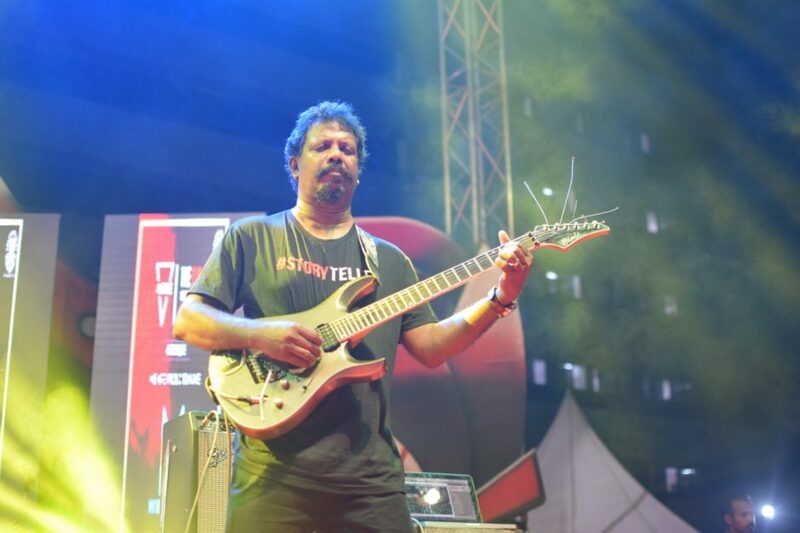 Next in line, the second day witnessed one of the most awaited events of Xamboree – Sonix: The battle of Bands, adjudged by the God of Small Strings, Baiju Dharmajan. 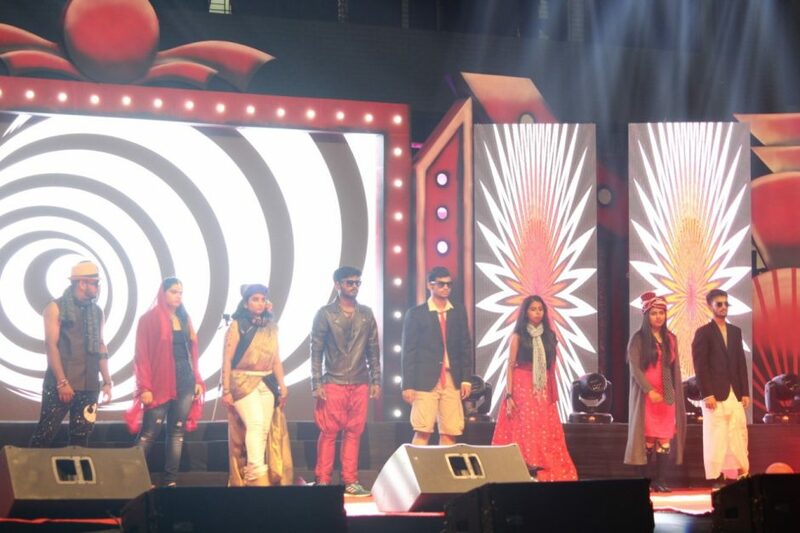 The event witnessed enthralling performances from various corners of Bhubaneswar and around, battling their hearts out. The members of Cross-Affinity aptly cited, “We are filled with ecstasy and exhilaration to jam with the maestro himself”. The second day of Xamboree concluded on a high note with the tunes of DJ Manish and his team. The night was filled with high octane adrenaline rush that riled the crowd up and orchestrated the thumping beats. All in all, both days of the fest were marked with huge success with all the Business Competitions, Gaming and Cultural Events happening in the university that raised the bars of a Cultural-Management Fest. With the first and second day ending with such magnanimity, the expectations for the third day have reached a high peak and it’s only a matter of a night to unravel the third and the most awaited day of Xamboree’18. ← Amazon has approached Odisha government to set up one of the biggest warehouses in the state.